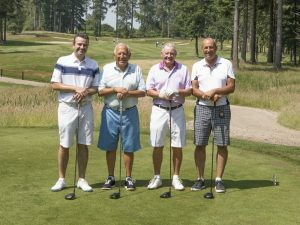 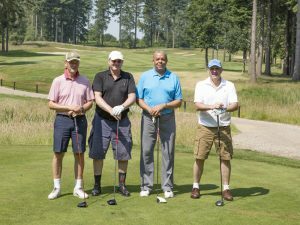 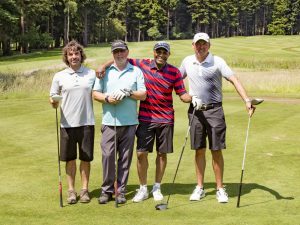 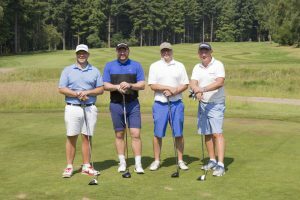 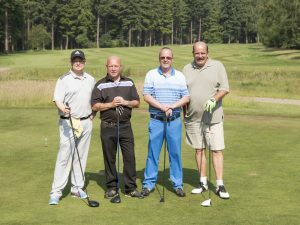 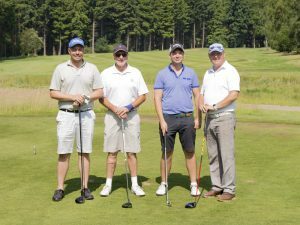 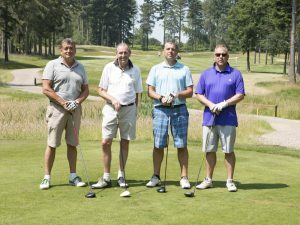 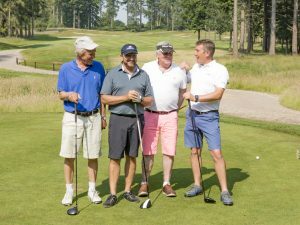 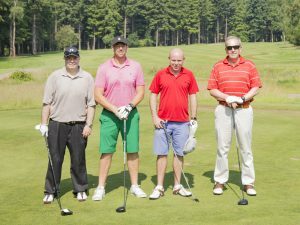 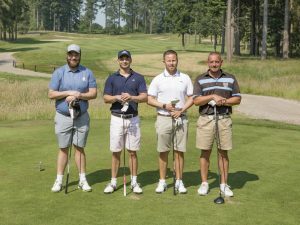 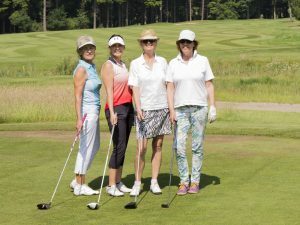 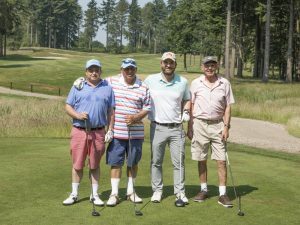 The Churchill Foundation hosted its first charity golf day at the exclusive, challenging and beautiful golf club of Remedy Oak, Dorset. 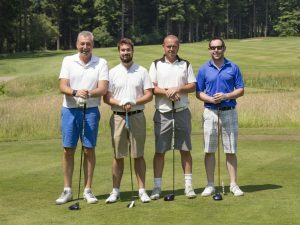 17 teams played 18 holes on the 3rd best course in the south of England throughout the morning. 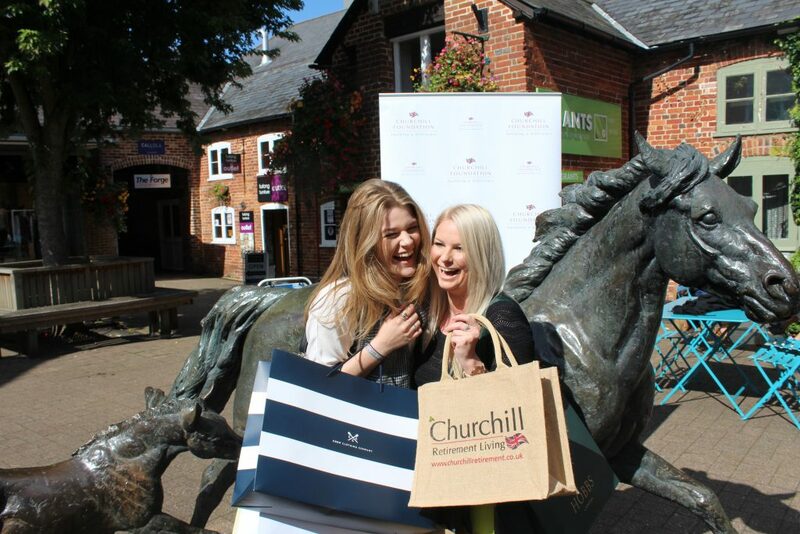 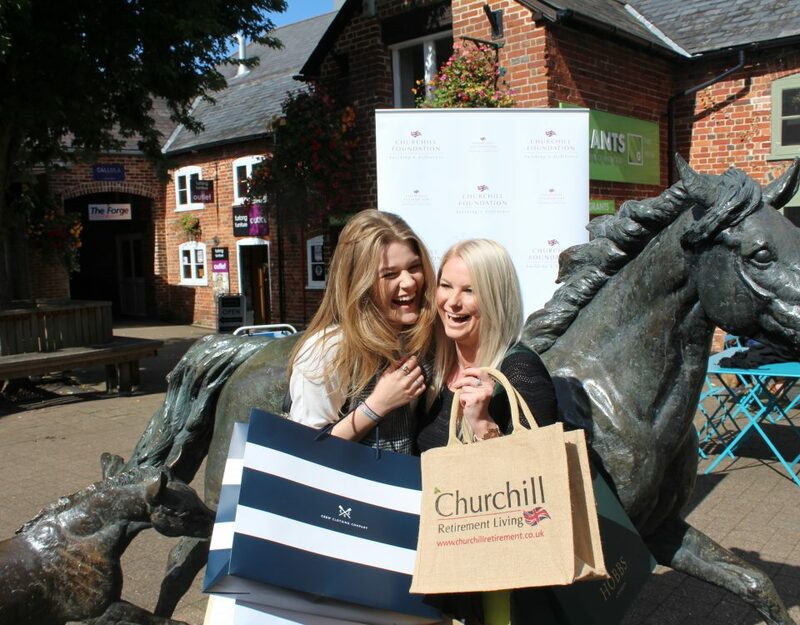 This was followed by a champagne reception, gourmet lunch and a luxury auction with many ‘money can’t buy’ prizes. 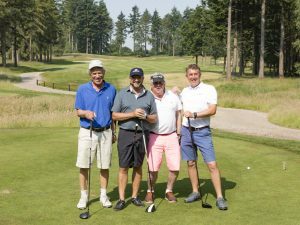 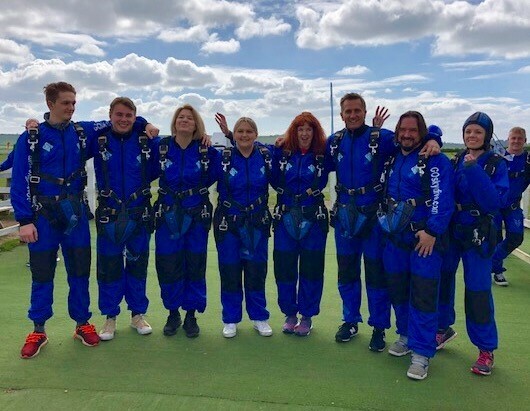 The event raised a fantastic £45,000 for The Silver Line and Hope for Food. 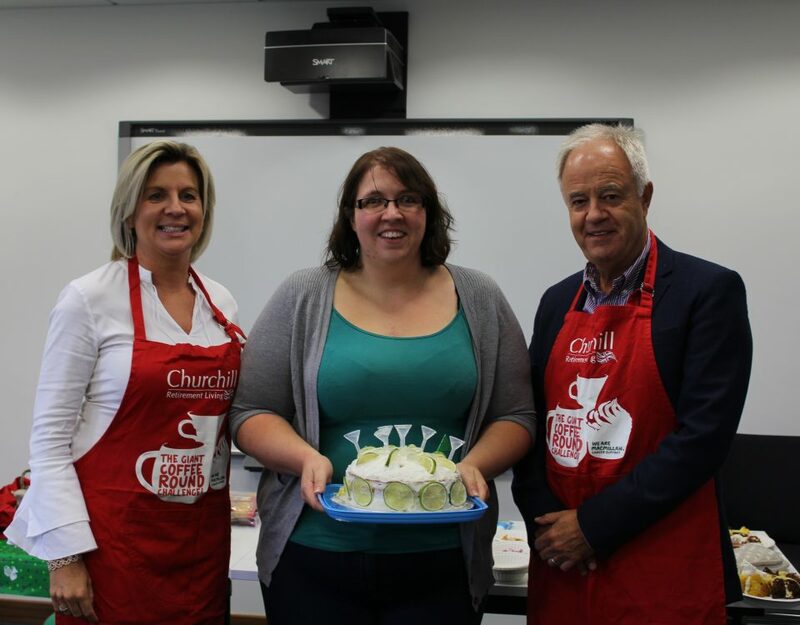 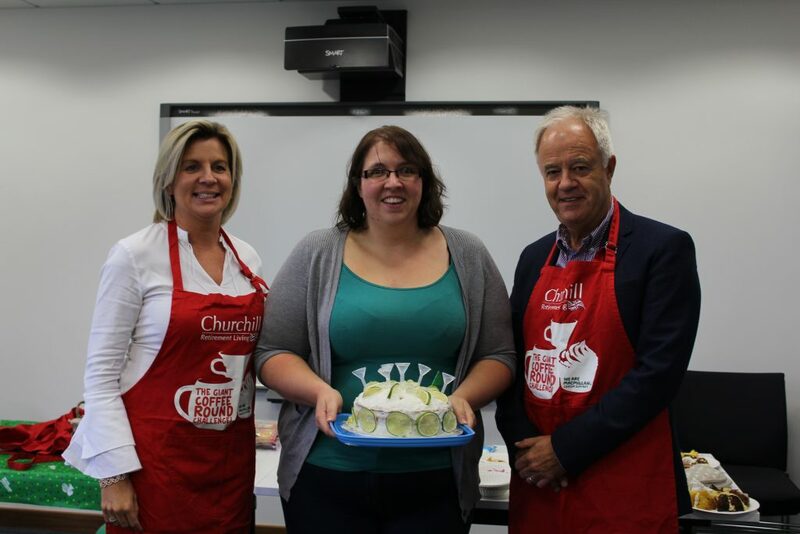 Please contact Jennifer.Stangroom@churchillfoundation.co.uk if you are interested in joining us for the event next year.